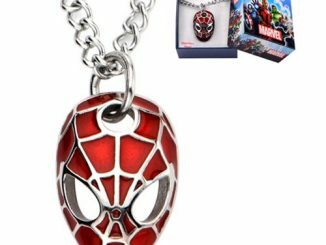 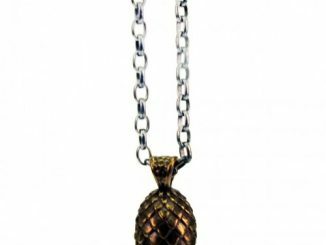 We all need a good piece of geek jewelry and this Spider-Man Mask Necklace is a good one. 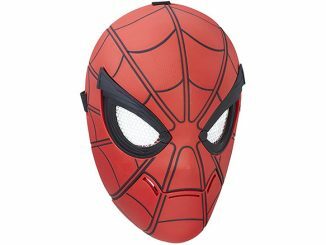 It shows everyone that you are a web-head and asupporter of Spidey. 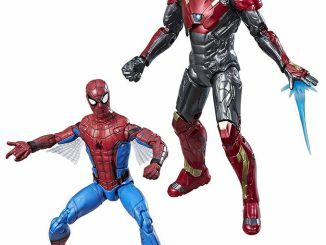 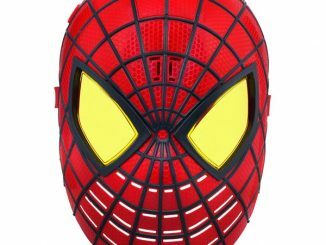 This nicely detailed Marvel Comics collectible is shaped just like Spidey’s red mask. 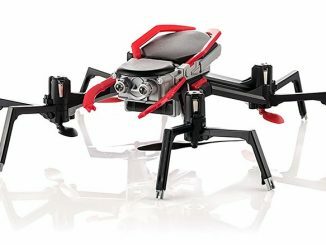 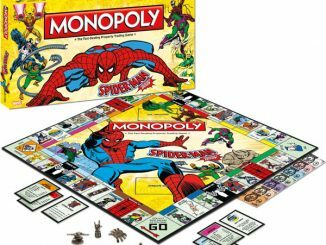 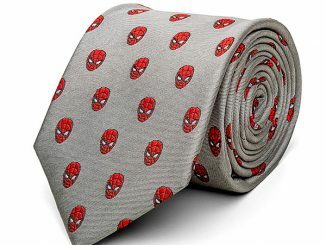 It makes a great gift for any Spider-Man fan. 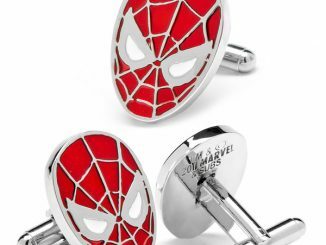 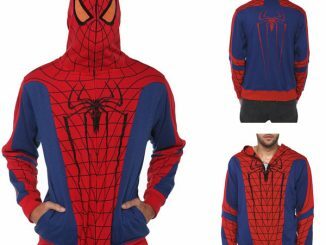 Wear it proudly and it will have your spider-senses tingling. 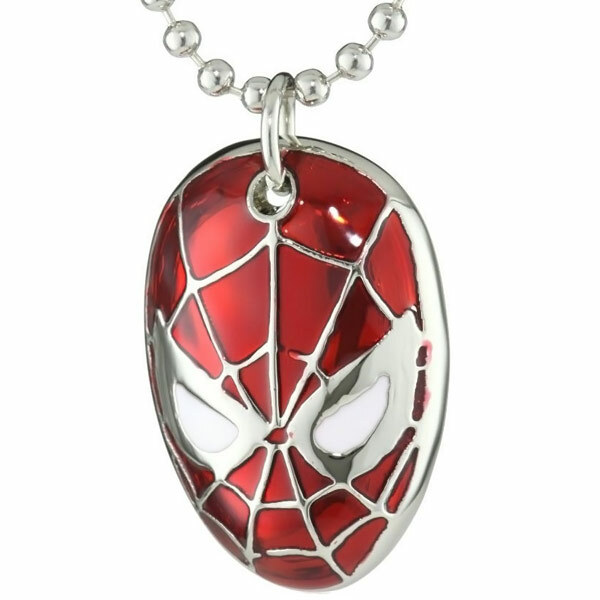 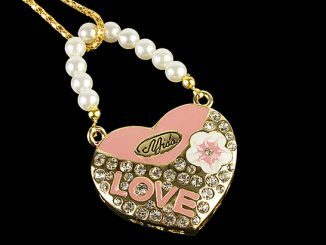 This awesomely geeky necklace is just $12 from Entertainment Earth and Amazon.com.